After a devastating night for Labour nationally, the political picture in London is very different, as we have seen. 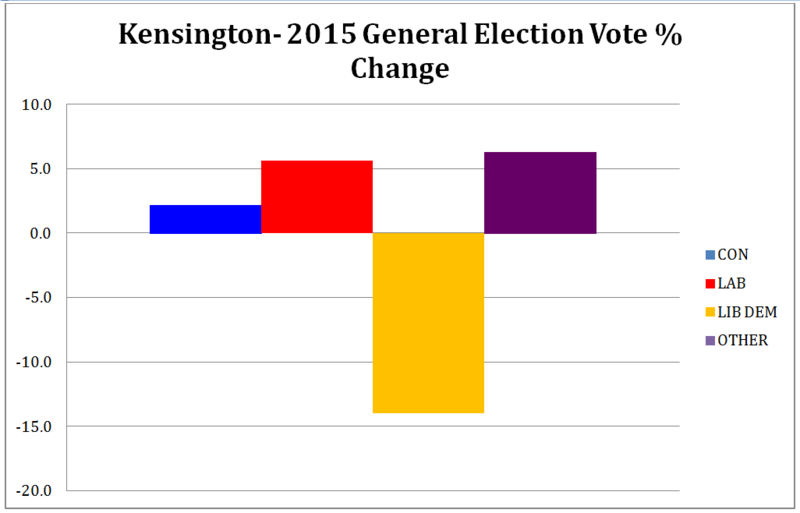 Not least is the encouraging result for Kensington, which saw an increased turnout and an impressive 6% swing to Labour. Many people imagine that Kensington is all footballers, plutocrats and aristocrats, but Labour Councillors work in some of the poorest wards in London and know the real Kensington is very mixed. 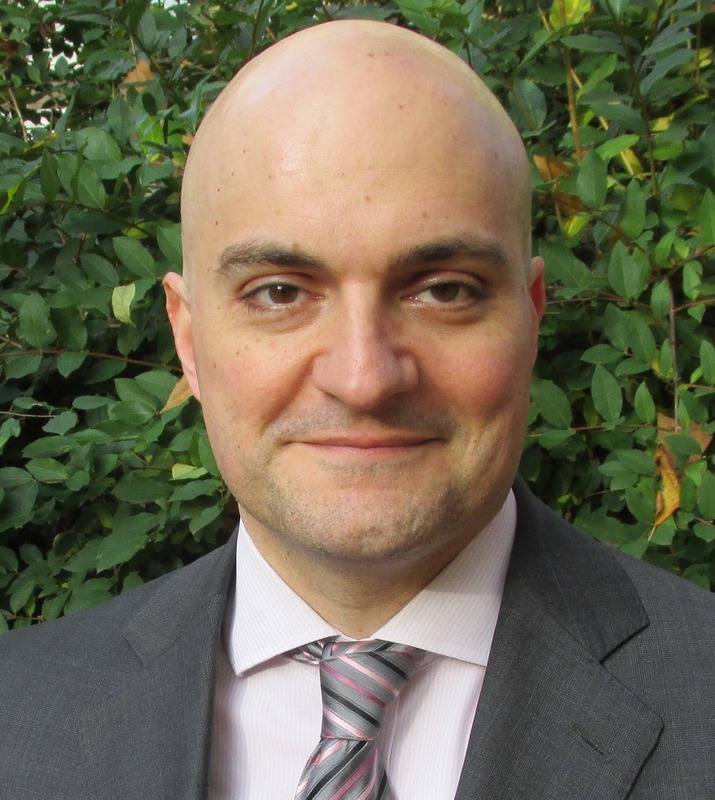 Having selected our ‘dream candidate’ Dr Rod Abouharb in October 2013, Kensington Labour’s Action Teams set to work immediately, and including local elections 2014 knocked on 30,000 doors and had 6,000 conversations. Our local manifesto, called ‘One Kensington’, reflecting the main concerns of the electorate, was launched in November 2014. Dr Rod – as he became known – became a recognisable face on the streets, attended surgeries and public meetings, wrote a column in the local paper, and appeared regularly in the press. ‘The real Kensington is a microcosm of all that is wrong with the country after five years of Tory rule. Inequalities are frankly shocking, and Tory complacency in the face of food banks, evictions and families and communities torn apart is despicable. Previous Previous post: STOP PRESS – Kensington Labour closing the gap!